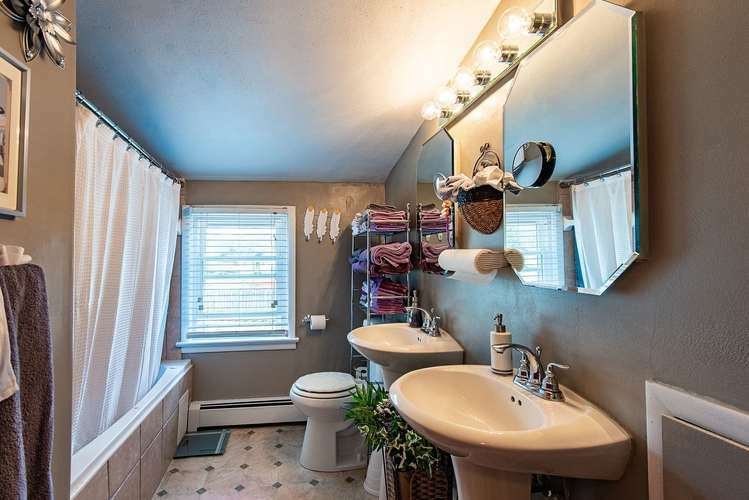 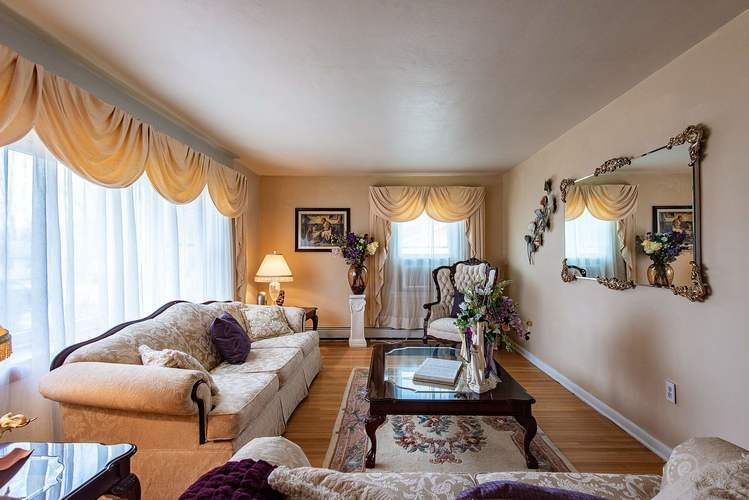 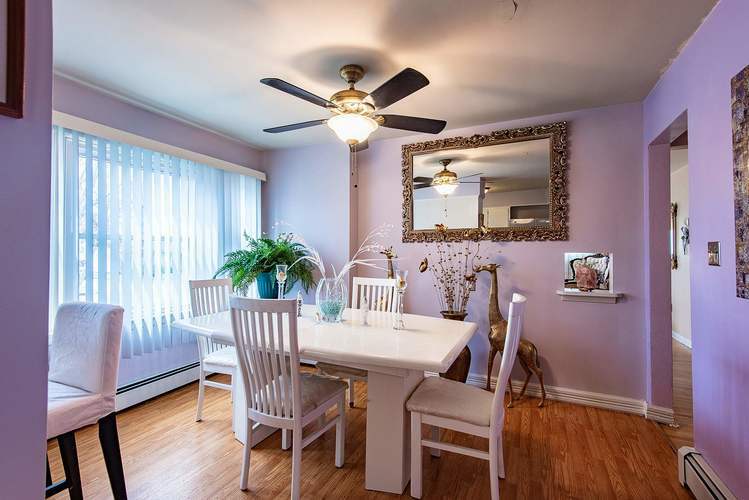 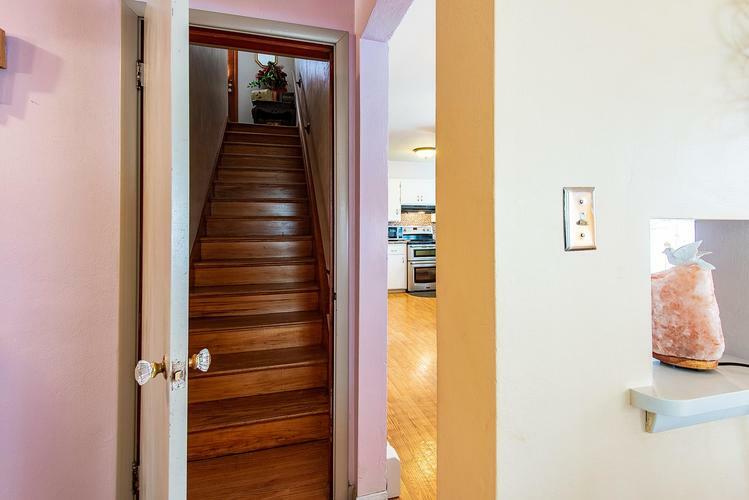 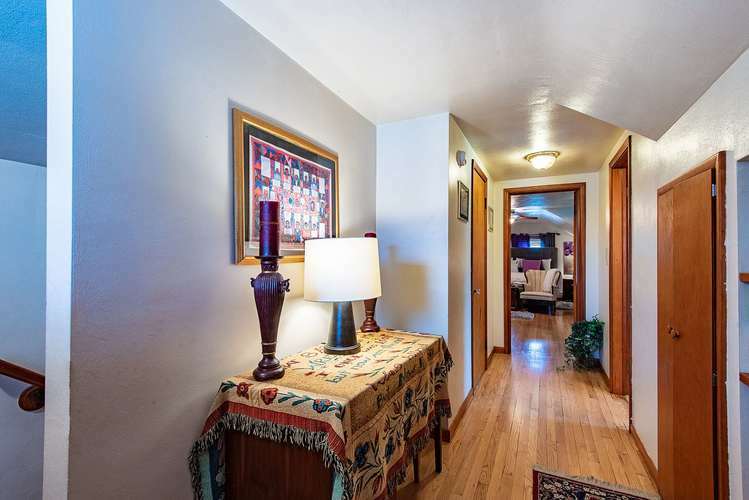 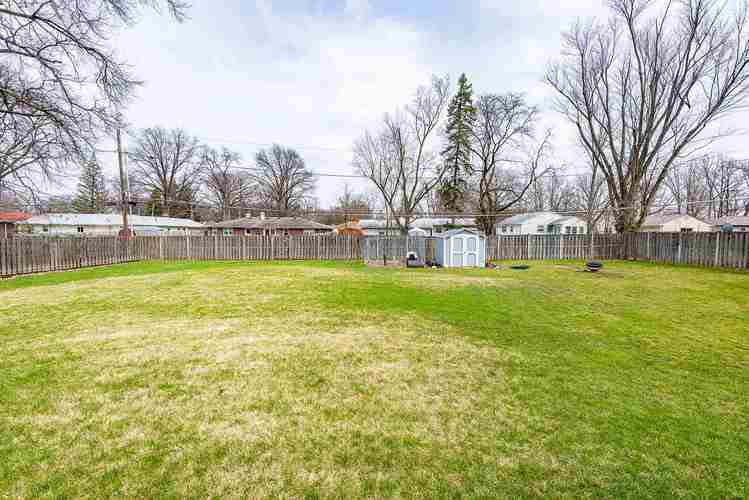 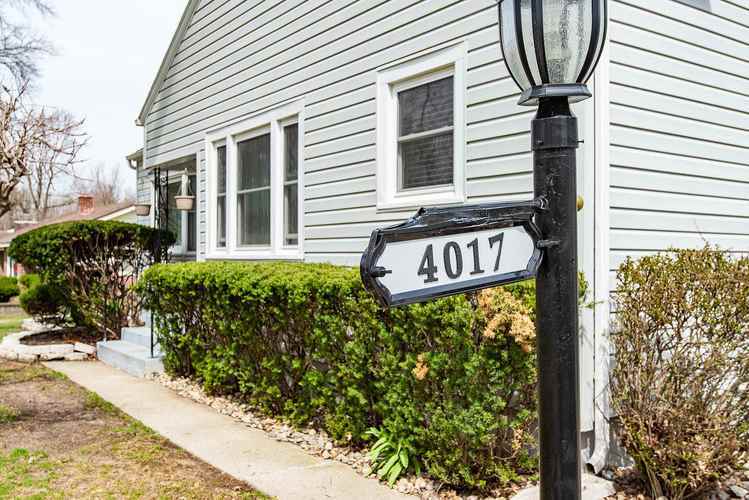 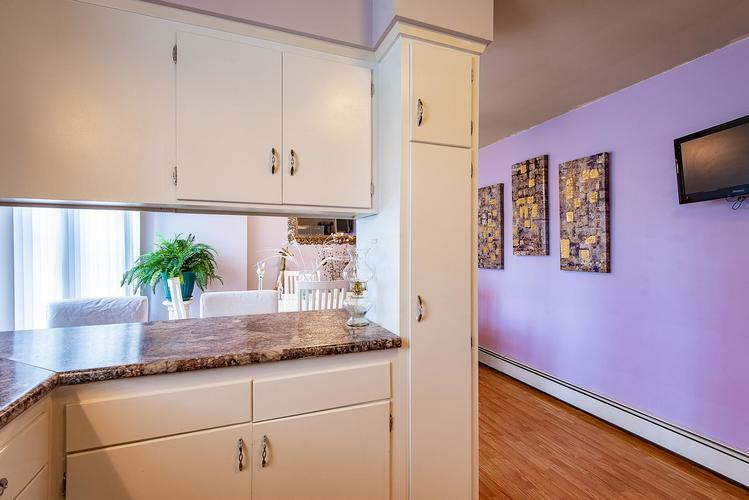 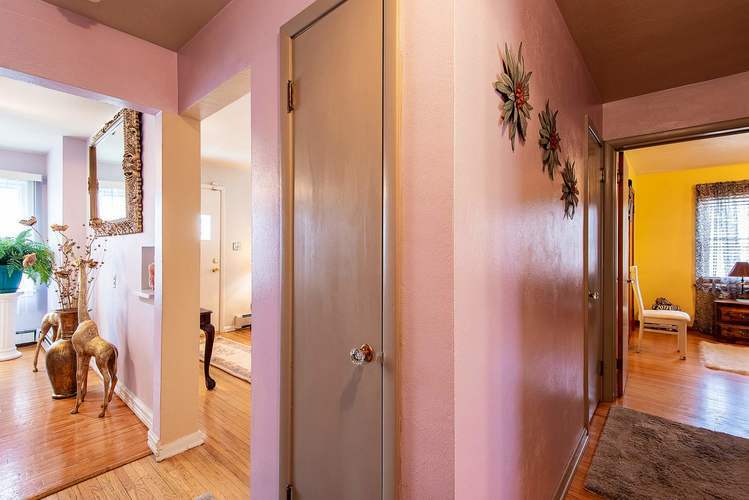 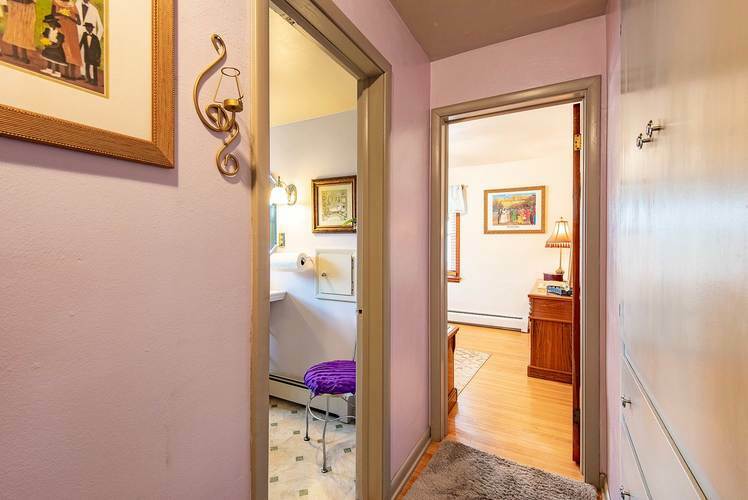 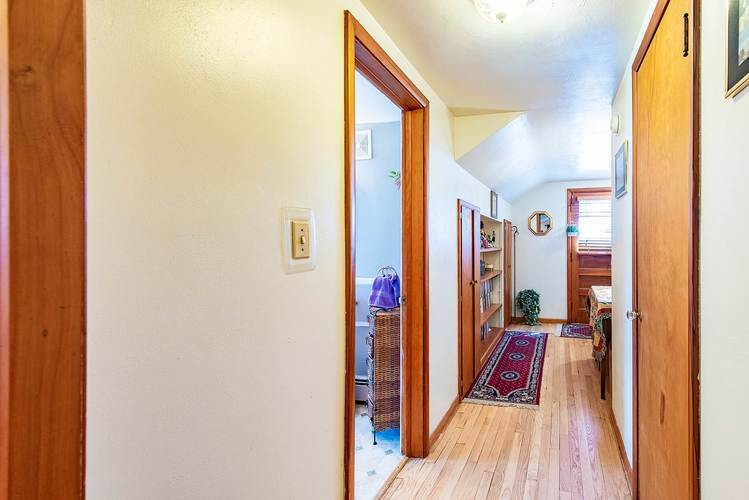 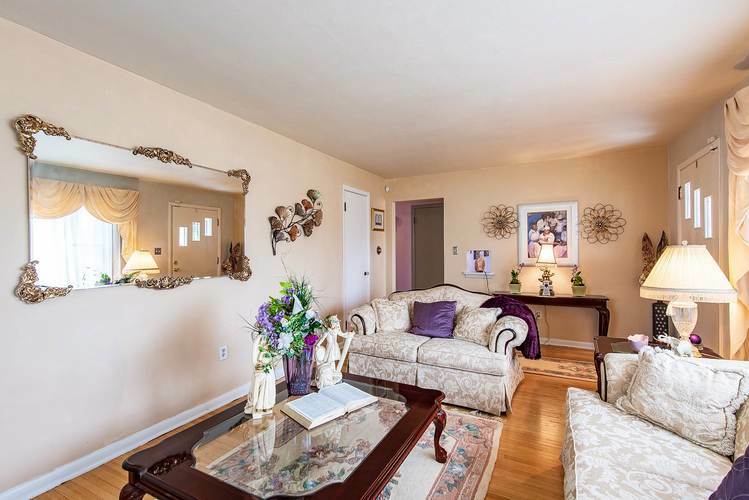 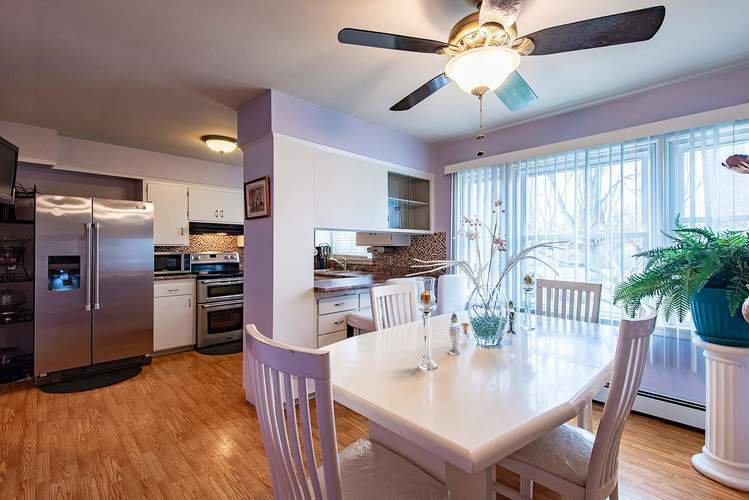 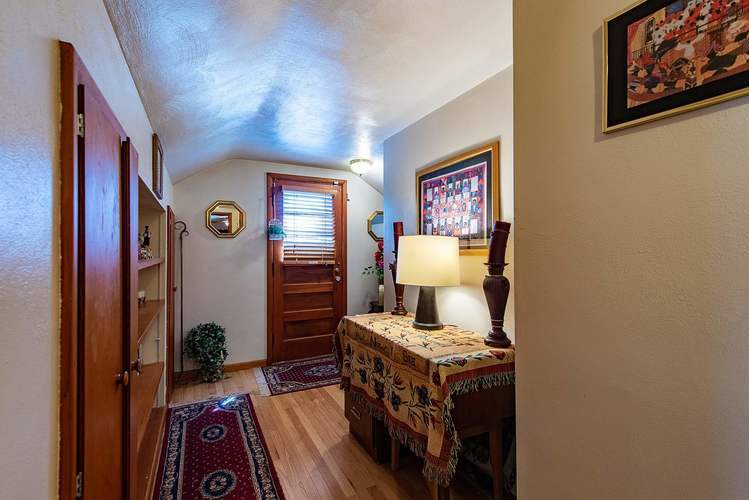 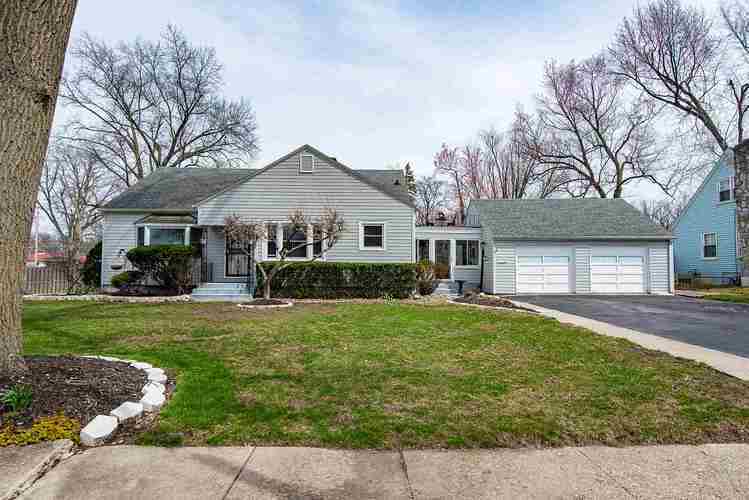 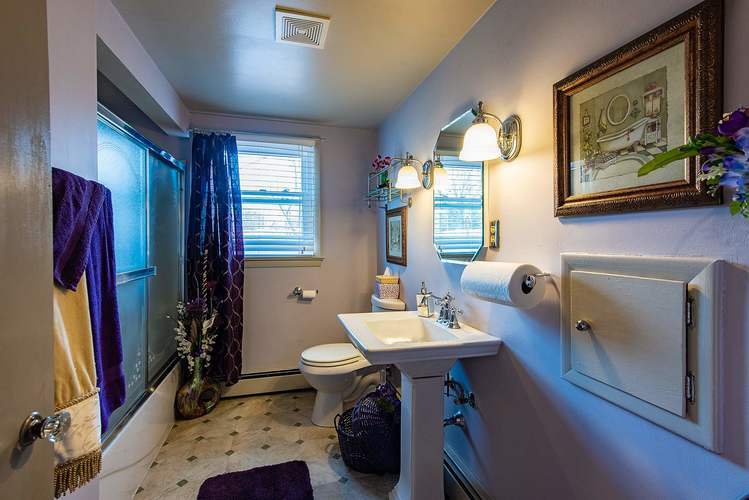 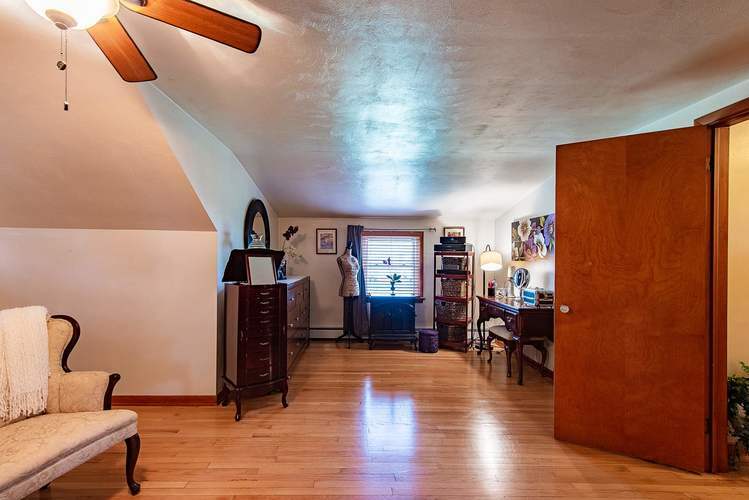 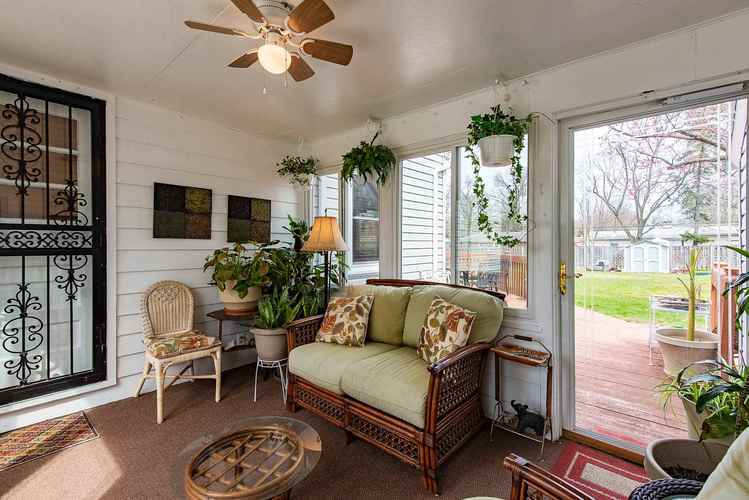 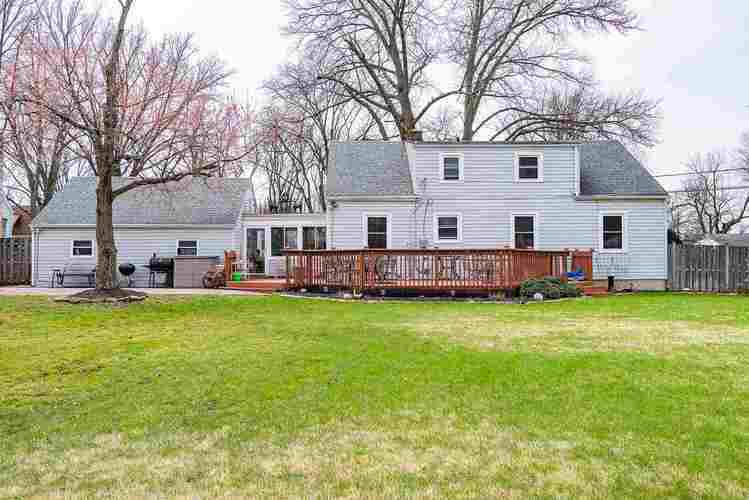 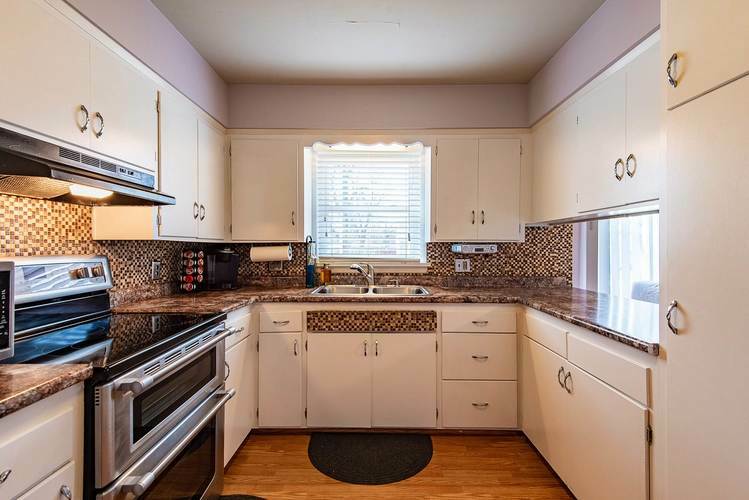 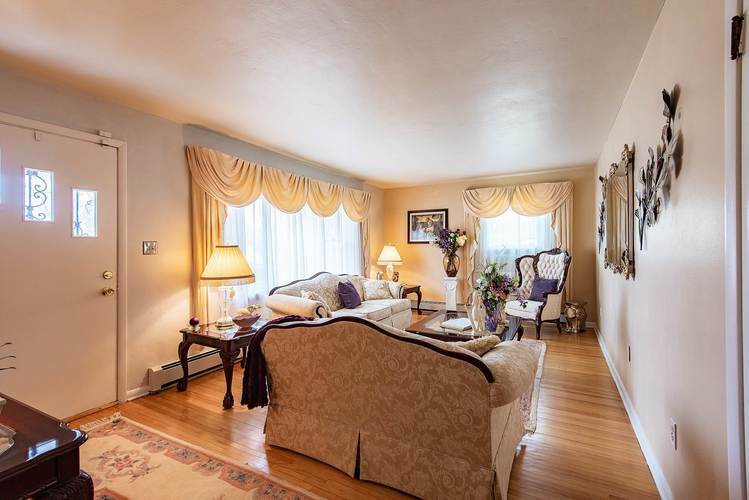 OVER 2600 sq ft, 4 bedroom, 2 ½ bath home has a spacious yard and lots of living space. 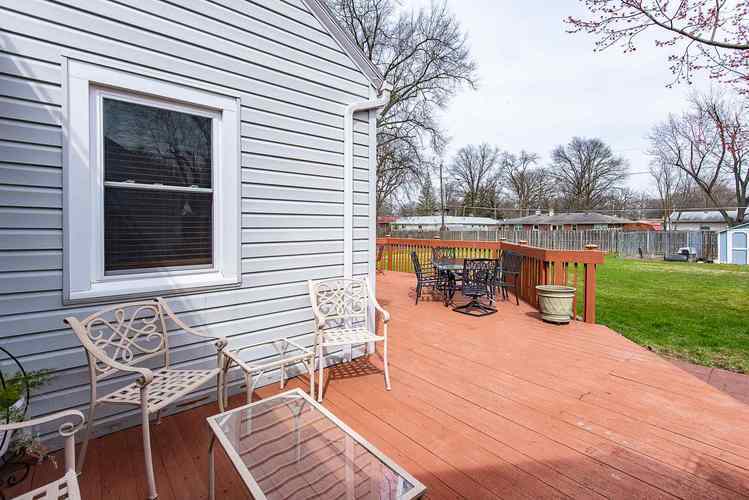 Updates include: Refrigerator- 2018, Range- 2018, 4 New Air Conditioners- 2018, New Windows- 2017, Kitchen Countertops- 2017, Blinds- 2017, Updated Bathroom- 2015, Newer Roof- 2014. 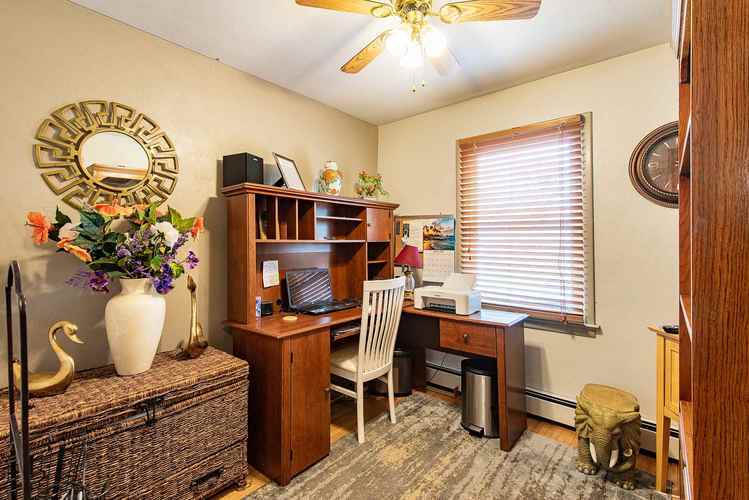 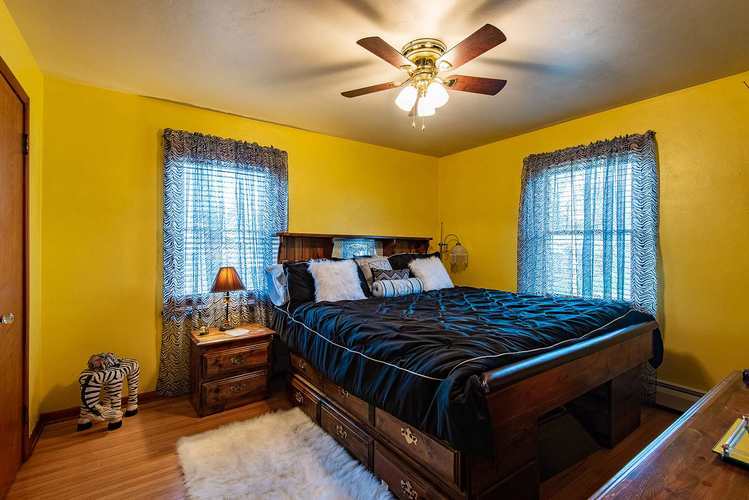 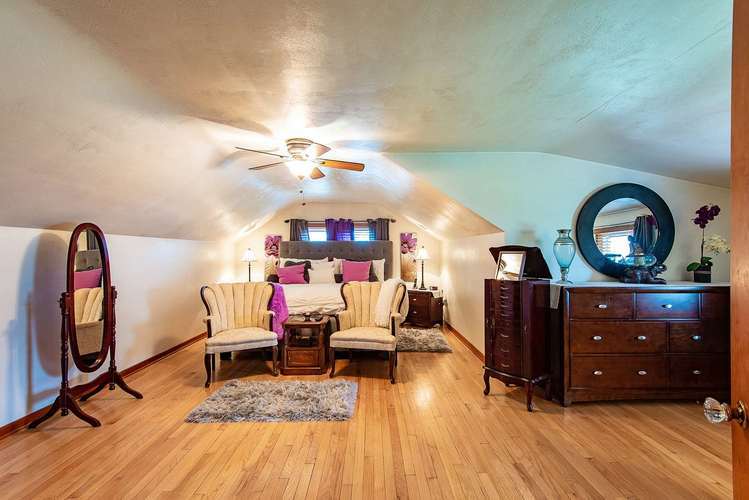 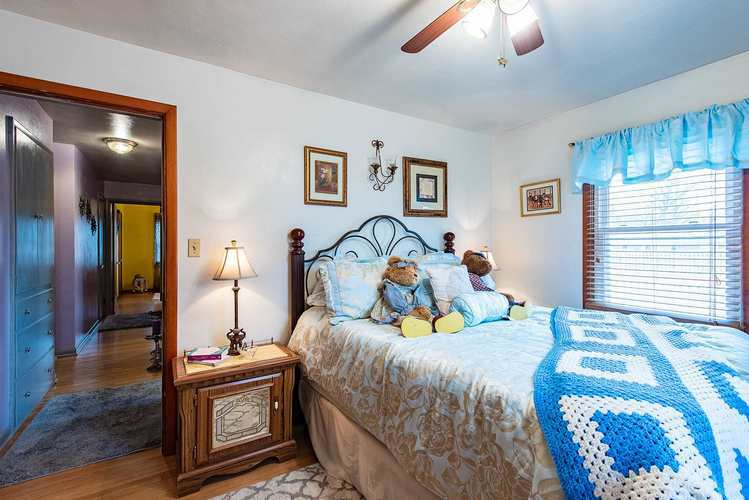 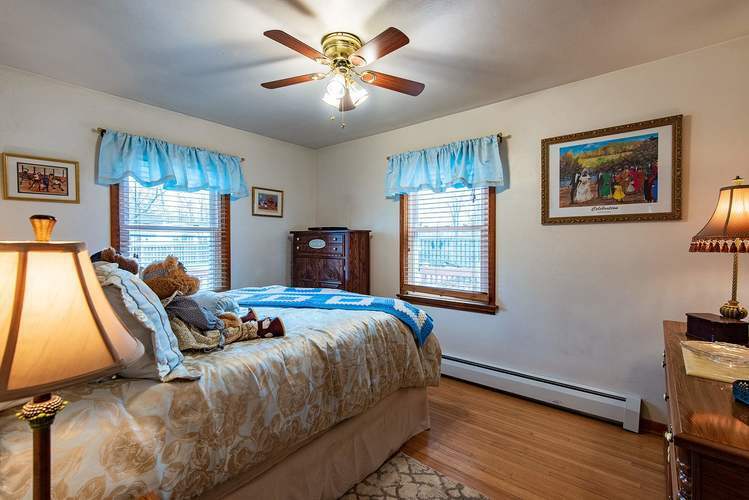 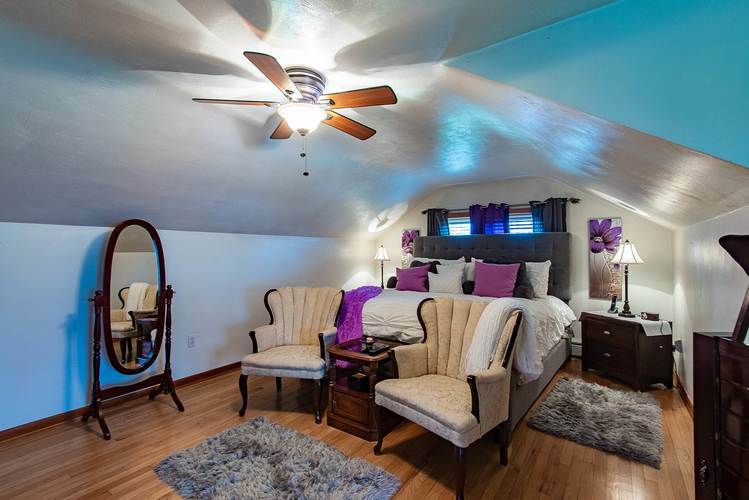 The master bedroom features a private suite with walkout patio overlooking the spacious yard. 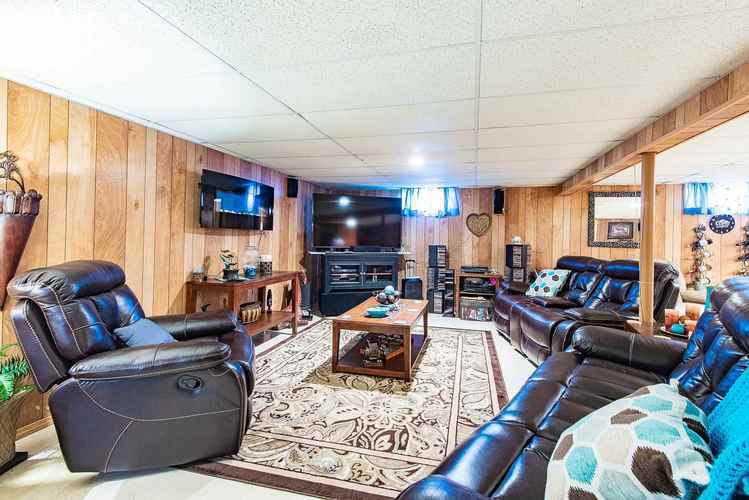 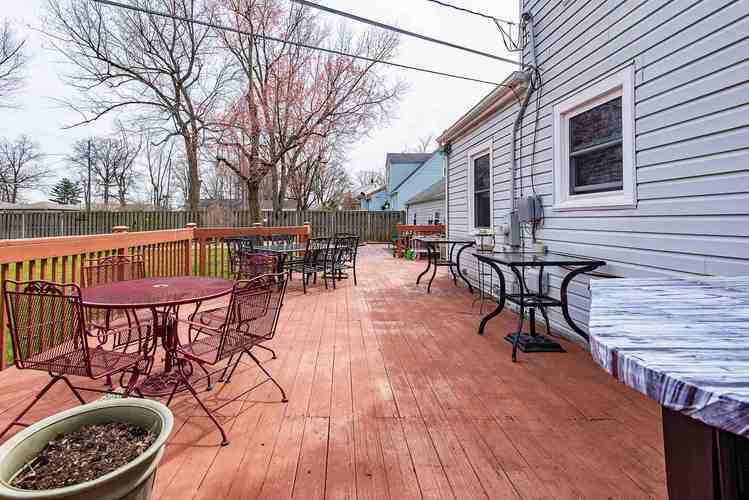 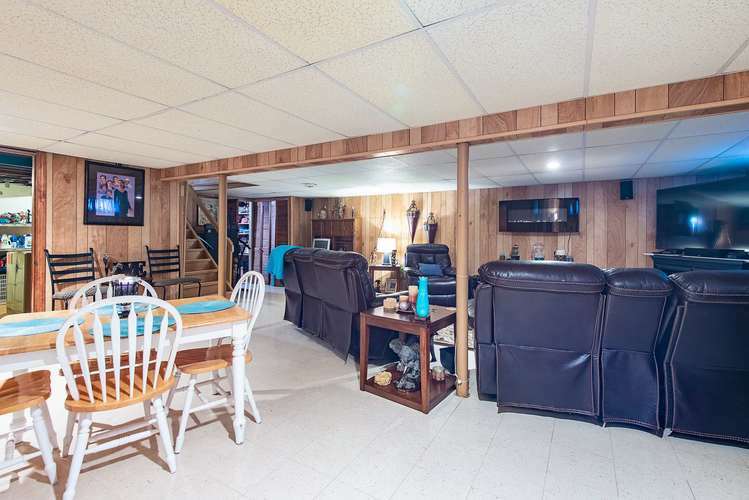 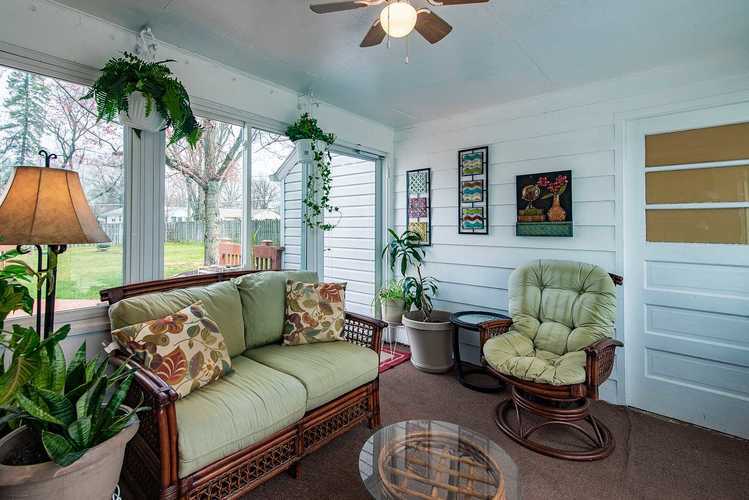 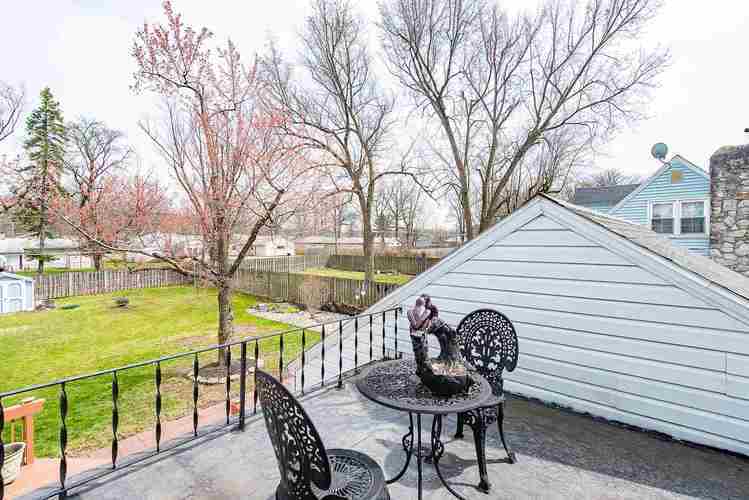 The property has large deck area which is perfect for entertaining. 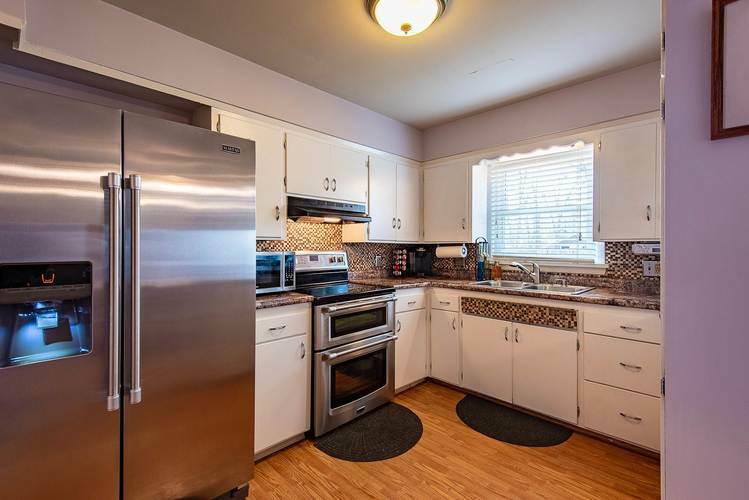 All appliances to stay including GE washer and electric dryer. 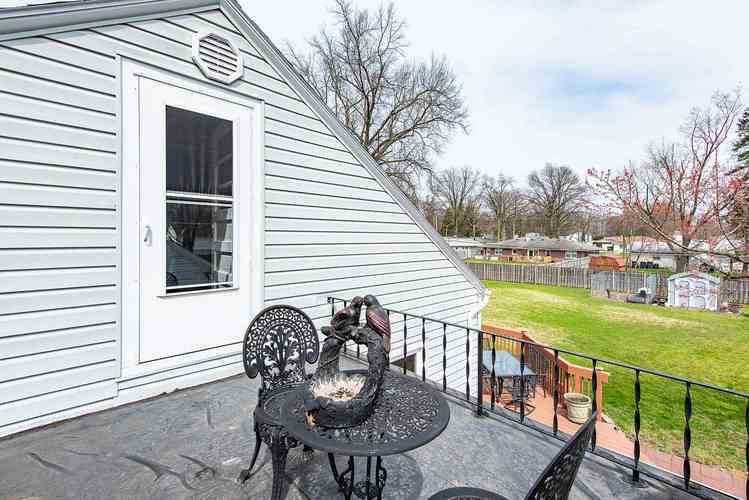 Seller to provide a 1 year Home Warranty with purchase of home. 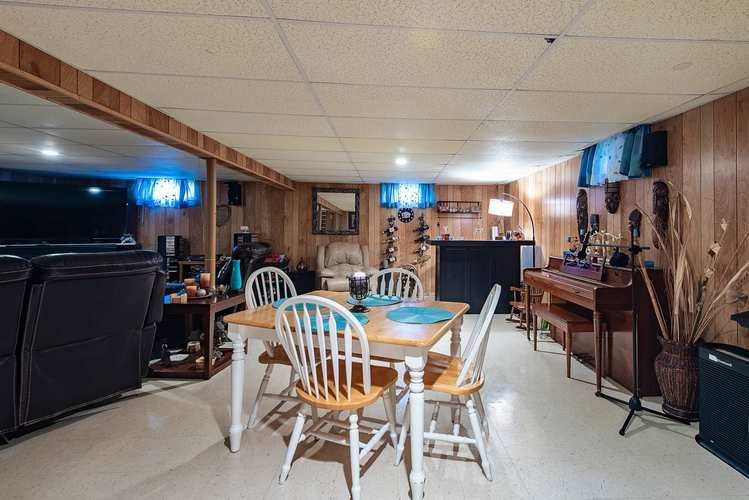 OVER $17,000 of UPDATES last 2 years.